1 Bdrm Grnd flr Flat. Hall. Lounge. Galley kitch. Bdrm. Shower rm (CT band - A). Garden. Price over £100,000 Entry by arr. Viewing contact solicitors. (EPC band - F). 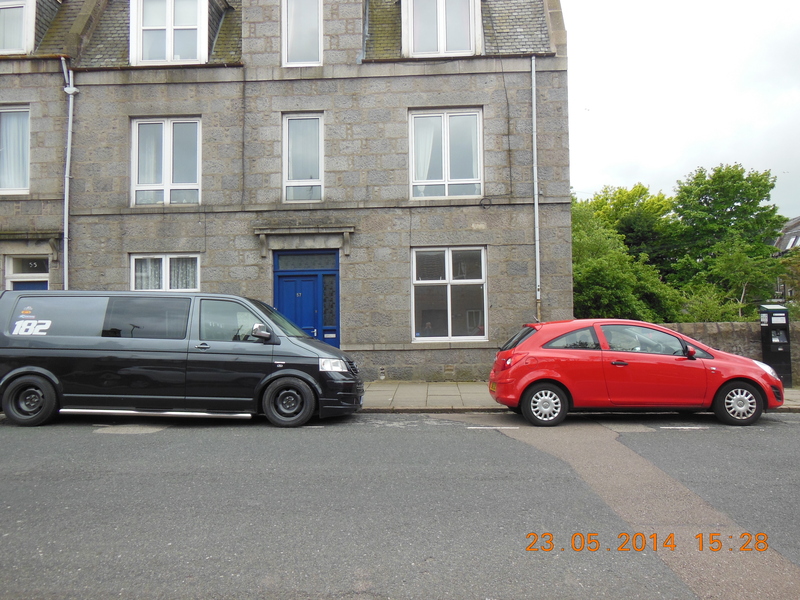 For sale spacious one bedroom ground floor flat situated in a traditional granite tenement property. 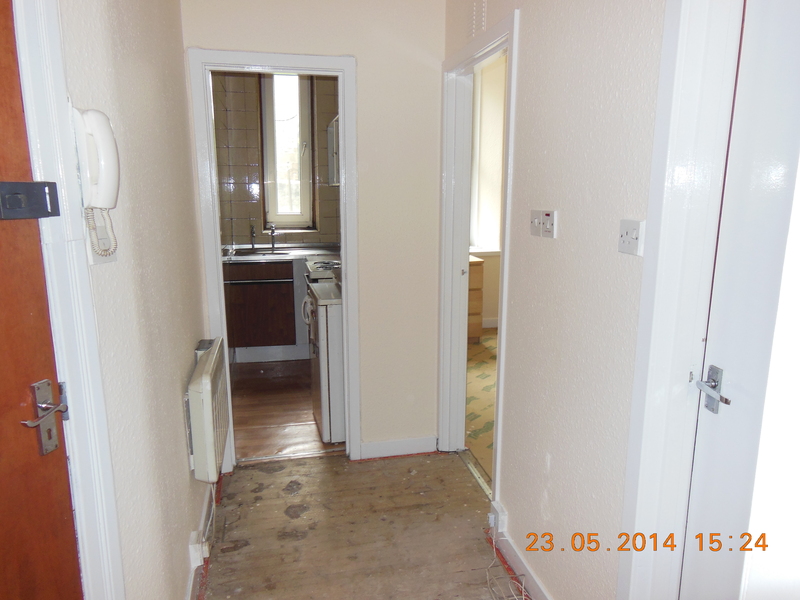 The property is an excellent Buy to Let and is readily lettable. 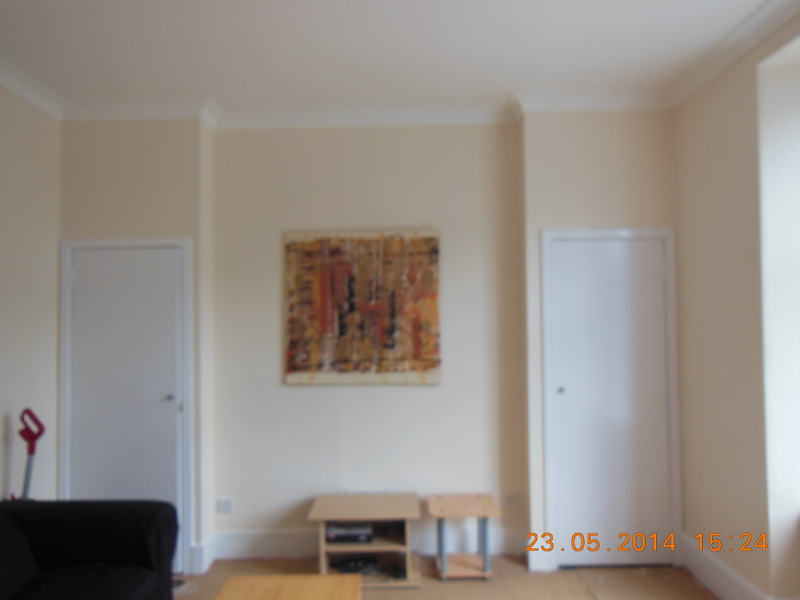 It is ideally located for the Aberdeen University with well proportioned Lounge and double Bedroom with Kitchen and Shower room, double glazing and electric panel heating. Directions: From the city’s George Street continue on to Powis Terrace and turn right at the bridge on to Bedford Road. Turn first right into Elmbank Terrace, first left on to Erskine Street and left again on to Bedford Place. Hall: High level electric meter cupboard. Door entry telephone. Smoke detector. Lounge: (14’4” x 14’)(4.38m x 4.28m) this well proportioned Lounge is to the front of the property with a large double window. There are two alcoves housing two built-in cupboards. Moulded ceiling cornice. 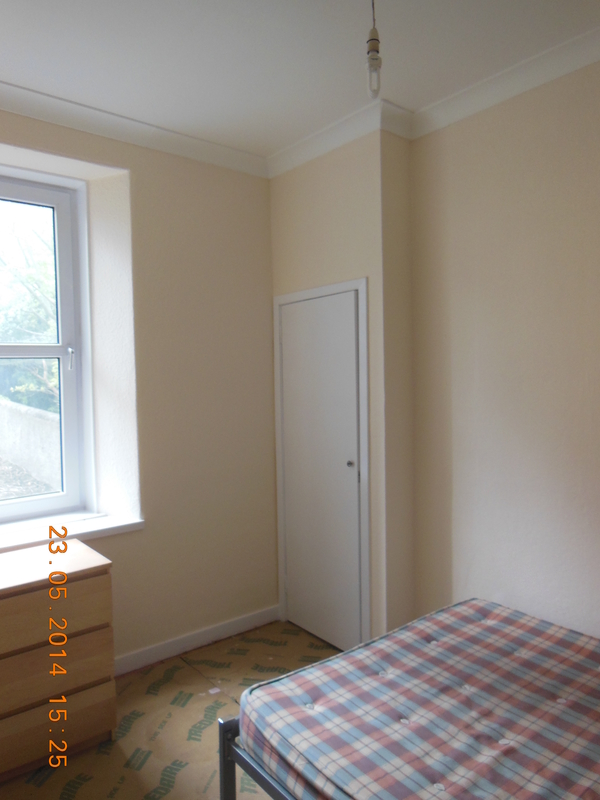 Bedroom: (8’1” x 10’8”)(2.46m x 3.15m) This is a double bedroom to the rear of the property. Again with a large window which overlooks the garden. Built-in wardrobe. 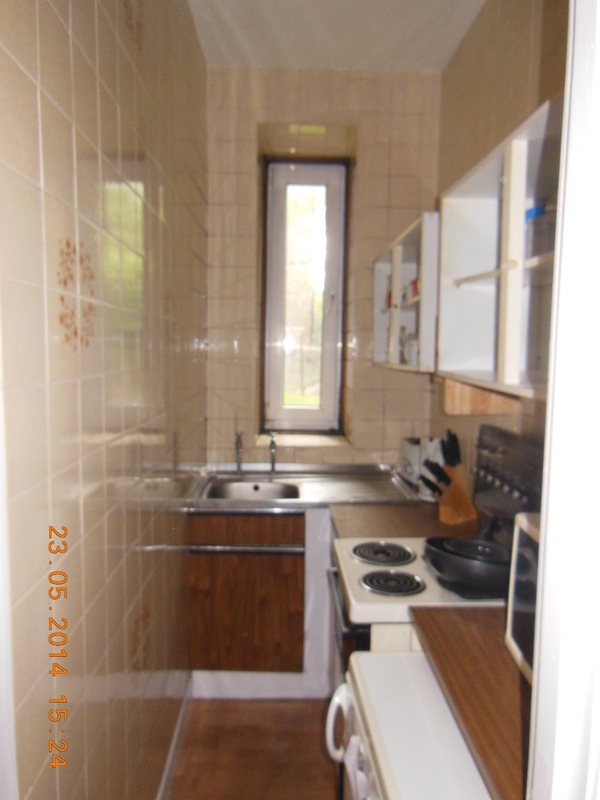 Kitchen: (8’ x 3’1”)(2.43m x 0.94m) This is a galley kitchen tiled from floor to ceiling with window. It is in need of modernisation. The white goods are included in the price. Shower Room: (4’9” x 7’)(1.46m x 2.10m) With tiled raised shower cubicle with glass folding doors and fitted with an electric shower. W.C. and wash hand basin. Airing cupboard with 2 cupboards above.